On the heels of his big self-titled release—headed for chart dominance this week—A1/Freebandz/Epic’s Future will be dropping another album on Friday, as artist and label vie for back-to-back #1s. Word has it the second set is more rhythmic-leaning and radio-friendly. 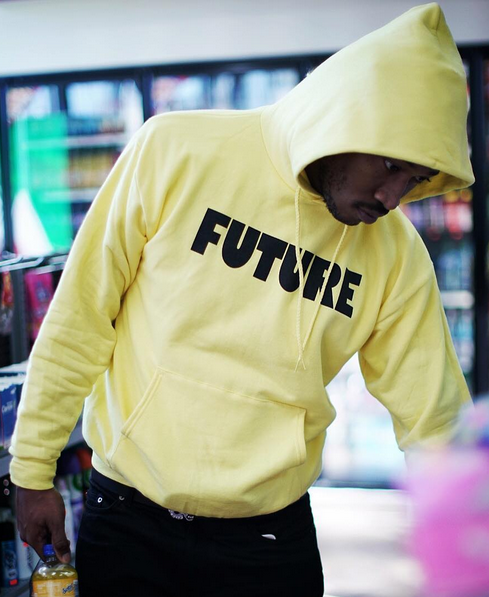 The first of Future's two new sets is on track to bow with 145-155k on our SPS chart, with 125-150 million streams. His DS2 bowed at #1 in 2015 with 153k SPS; he and Drake released a joint mixtape a few months later, and it too had a #1 debut, with 379k SPS. Do the hip-hop superstar and management mastermind Anthony Saleh have further surprises planned for week three?